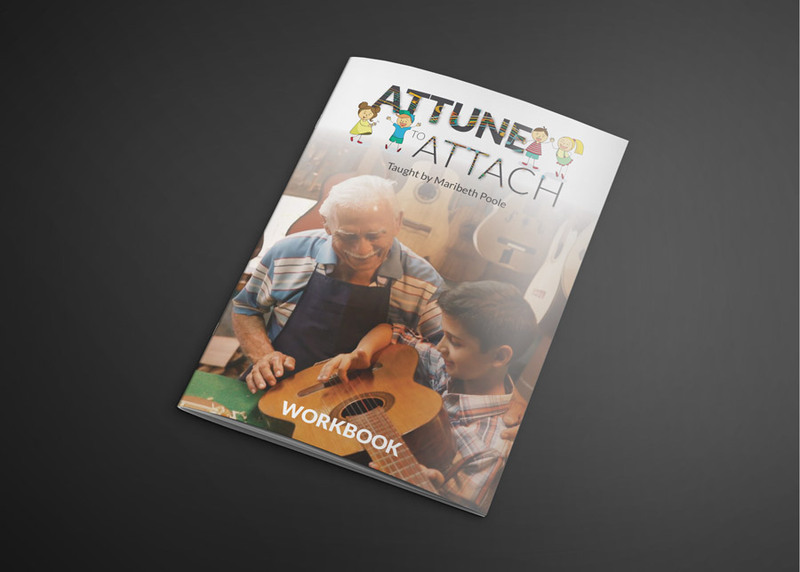 This workbook is to be used in conjunction with the Attune to Attach DVD or Online Course. Developing the skills needed to attune with one another. A course to prepare us to love one another wisely. 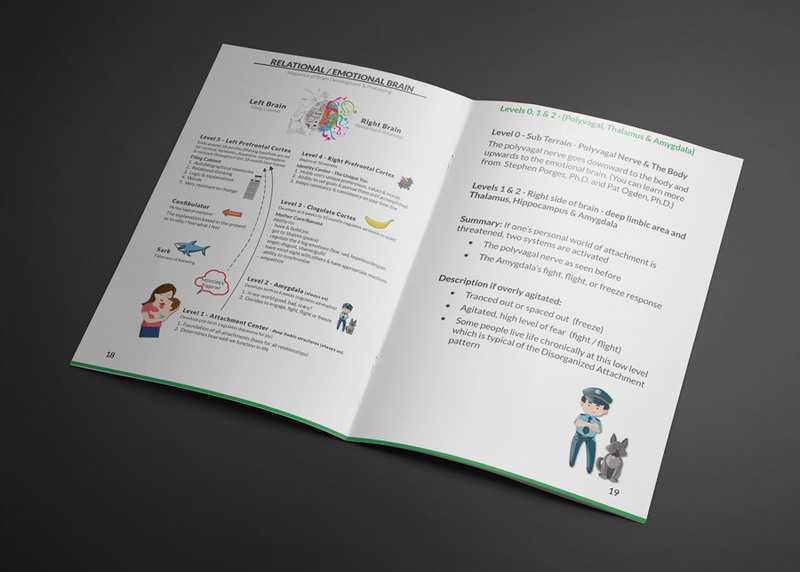 This course is one in a series designed to help us understand God’s design. We become aware of how we have been relationally compromised and how to restore one another in love. Attuning builds the groundwork for close and safe relationships. A good relational attachment pattern enables us to heal from trauma and become emotionally mature.